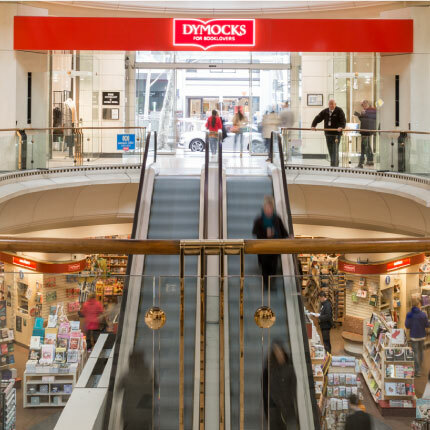 One of the largest bookstores in the Melbourne CBD, Dymocks is an Australian, family-owned bookstore where you can browse and discover an extensive range of books suitable to all ages and interests. Home to one of Melbourne’s ABC Centres, browse a great selection of ABC DVDs, CDs, books, toys, gifts and products. 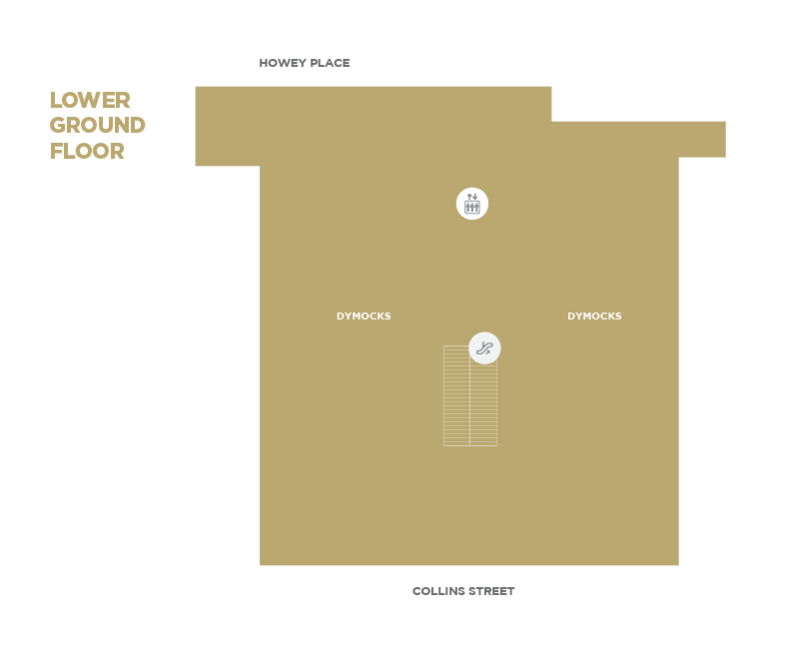 With our own café where you can enjoy a read and a latte, as well as free in-store events and ‘Meet the Author’ opportunities, Dymocks is a favourite of visitors to Collins234.